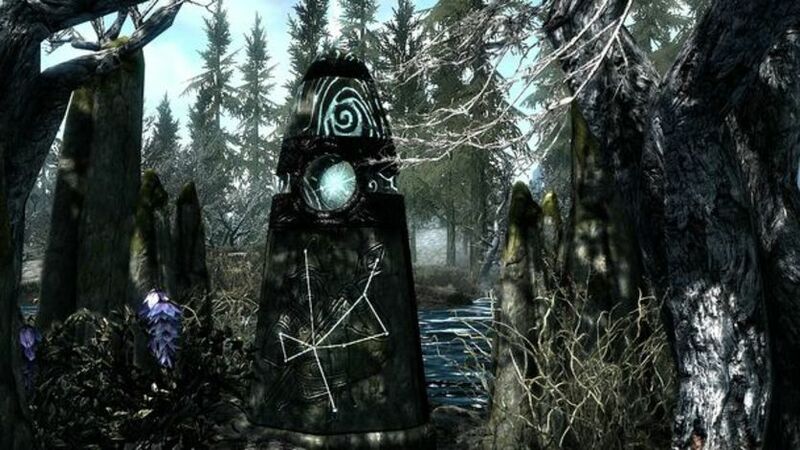 Includes: The Elder Scrolls V Skyrim, and the DLCs Hearthfire, Dragonborn and Dawnguard. Includes: Standard edition and add-ons with all-new features. New quests, environments, characters and much more! 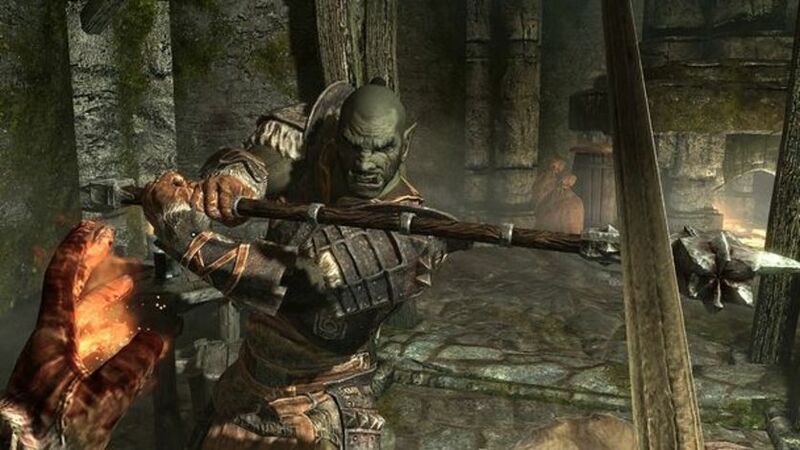 Next chapter of the much anticipated Elder Scrolls saga revolutionizes the epic open world fantasy, enabling a life in a totally free and open virtual universe that can be explored in any way you want. 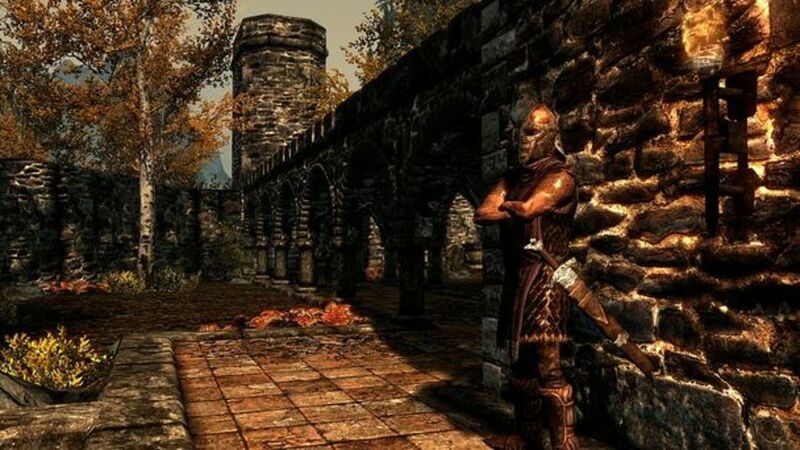 The Tamriel Empire is on the edge. 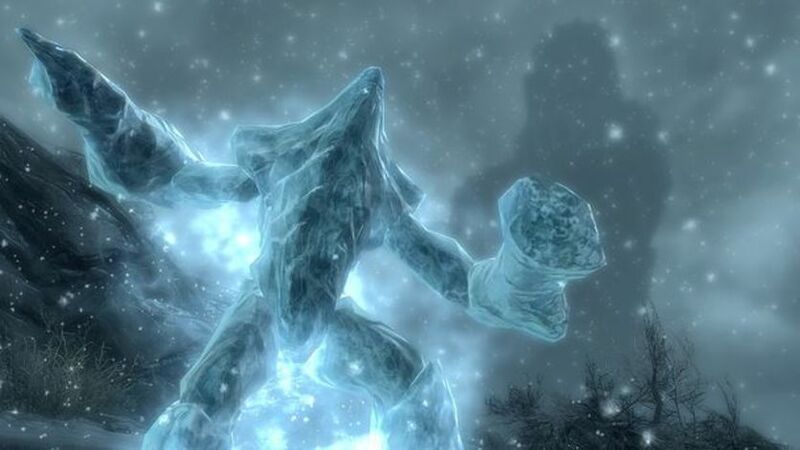 The King of Skyrim was murdered. Alliances with pretensions to the throne are created. In the midst of all this conflict, a much more dangerous and ancient evil is awakened. 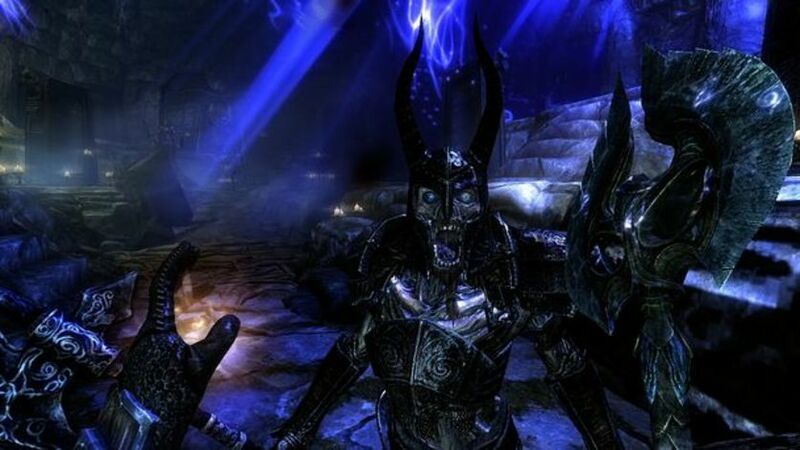 Dragons, long lost to The Elder Scrolls, have returned to Tamriel. 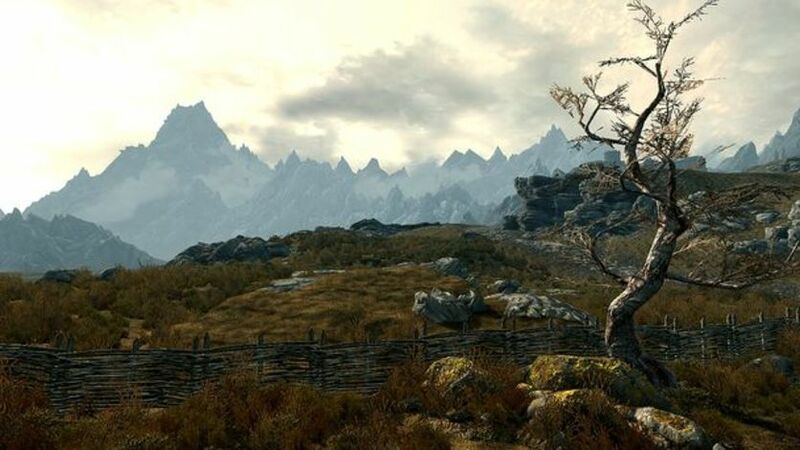 The future of Skyrim, even of the Empire itself, is at stake as they wait for the prophecy of a hero born with the power of voice and the only one capable of facing the fearsome dragons. New graphics and engine. 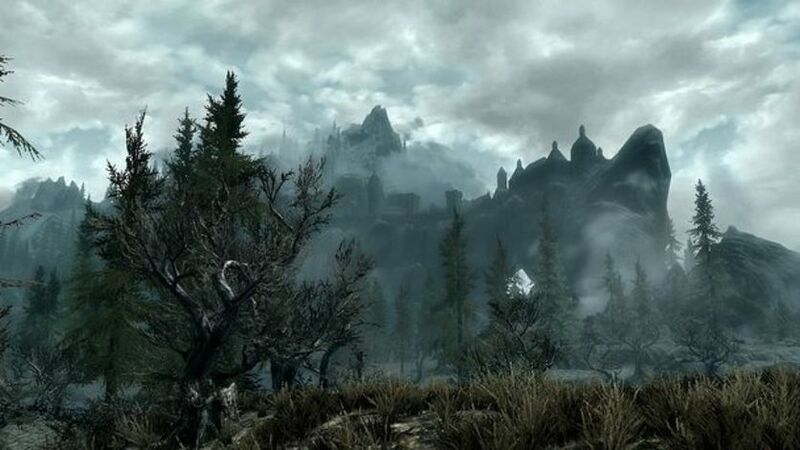 The graphics engine of the new game "Skyrim" will give life to a very complete virtual world, with undulating clouds, mountains, bustling cities, green fields and ancient dungeons. Live another life in a new world. Play with any type of character you imagine with complete freedom of choice, as well as storytelling and adventures like never before. The Return of the Dragons. Dragons return to battles never seen before. You will be the one who plays. 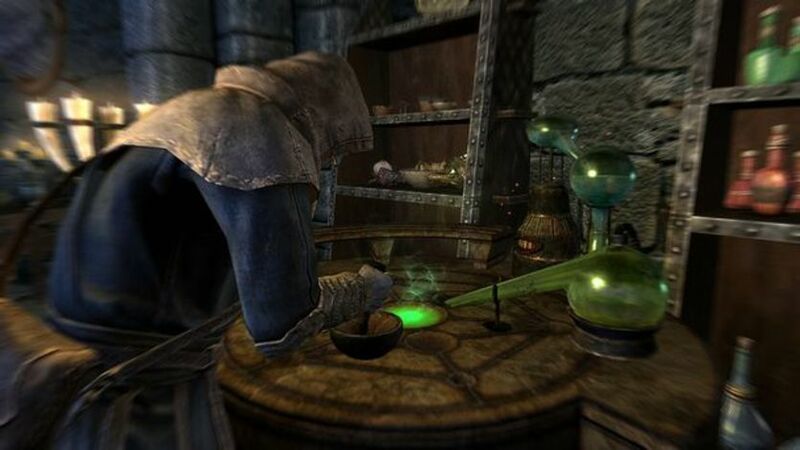 Choose from hundreds of weapons, abilities and spells. The new character system allows you to play in a totally free way. Their characteristics will be defined according to their actions.